Here it is, the second and final piece of our SEMA special. This one is a little shorter than last week but it's no less radical. 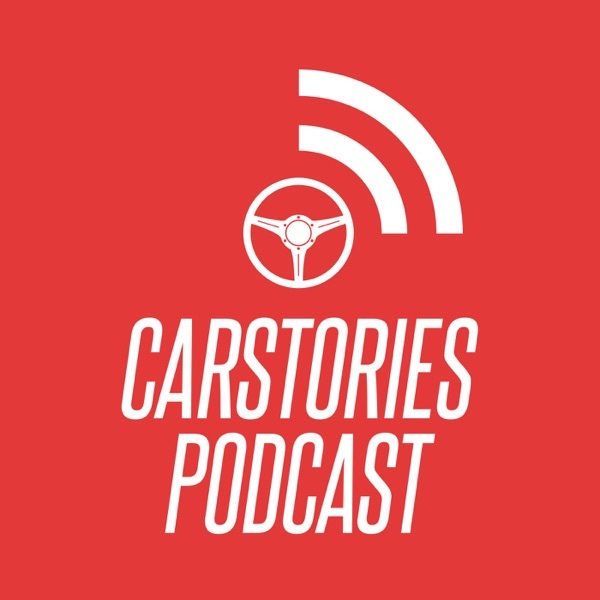 This time James and Kyle sit down with:Dave Schardt of Forgeline WheelsSteve Strope of Pure Vision DesignCorky Coker of Coker TireJessi Combs SEMA is always a marathon but this year was fantastic, we had a bunch of fun and we hope you enjoy listening to these interviews as much as we enjoyed making them.